It’s our monthly email which will land in your inbox with a bucket load of information including tips and tricks to get your FINANCES IN ORDER! A link to access your FREE gift will be in your inbox shortly with the confirmation of your request to receive our newsletter. Thanks for being a part of our community. 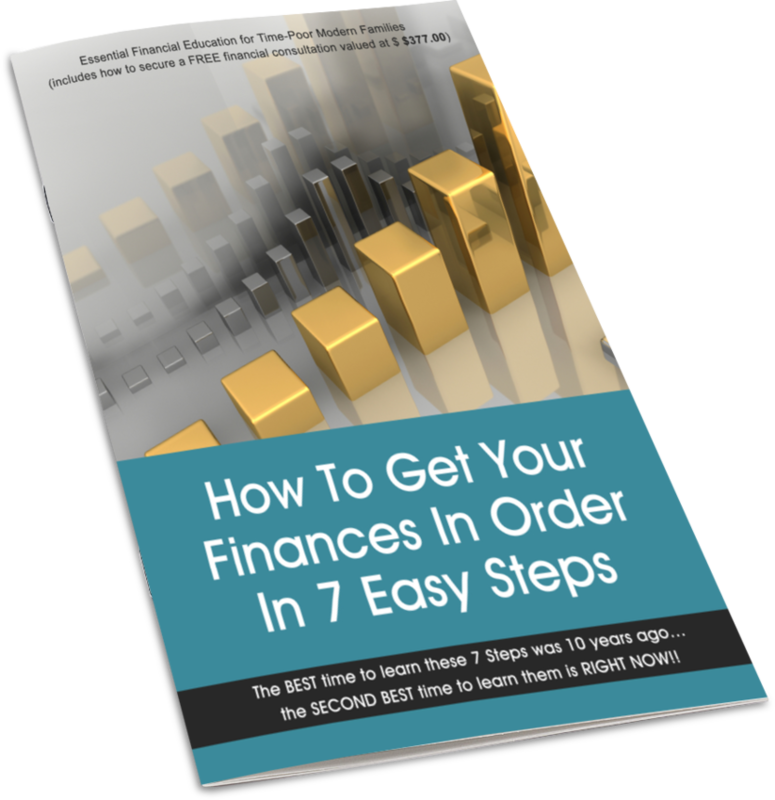 The #1 starting point you MUST master is the art of financial management… sadly it’s where 90% of people fail when it comes to getting their finances in order!